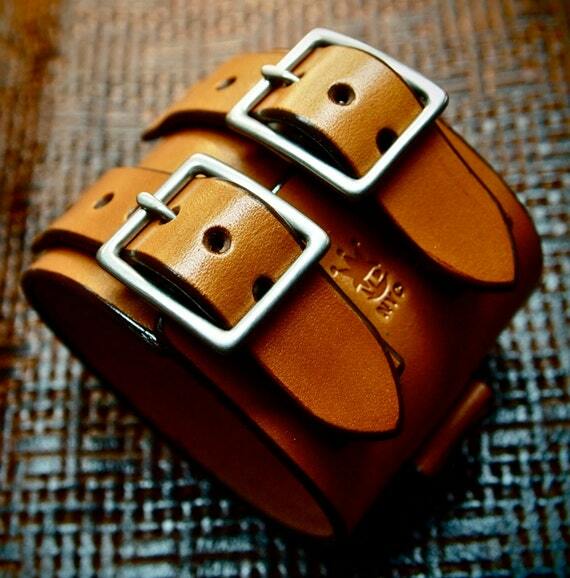 $110.00 Brown Leather Cuff Bracelet : 70's style vintage style cuff. 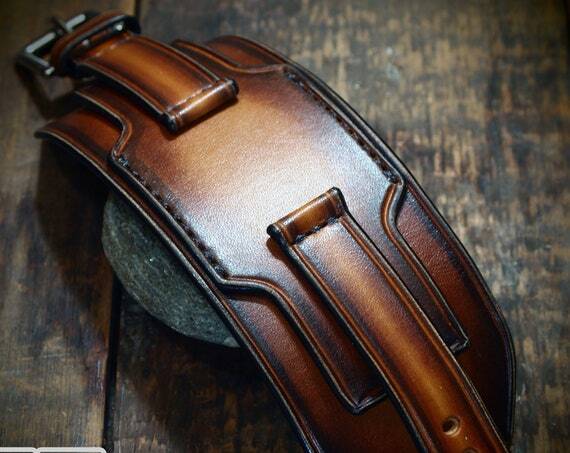 Custom watchband, Best quality Made in USA $245.00 Leather cuff watchband : 18mm 20mm 22mm 24mm Vintage layered sunburst style wristband. Custom Made for YOU in New York! 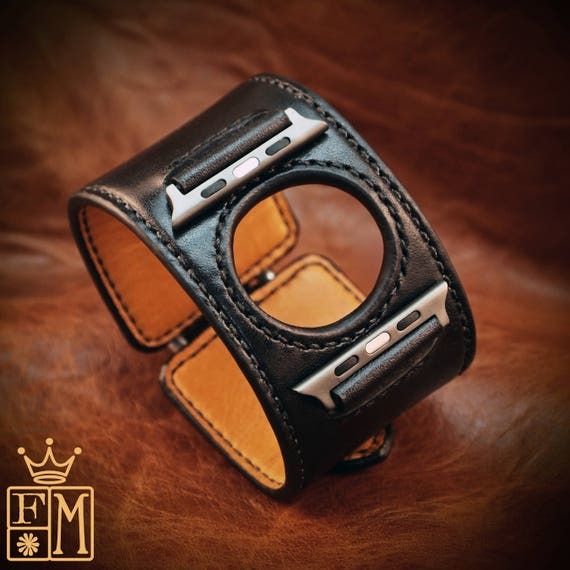 $131.00 Leather cuff Bracelet watchband : Vintage Johnny Depp style wristband Custom Made for YOU in USA by Freddie Matara! 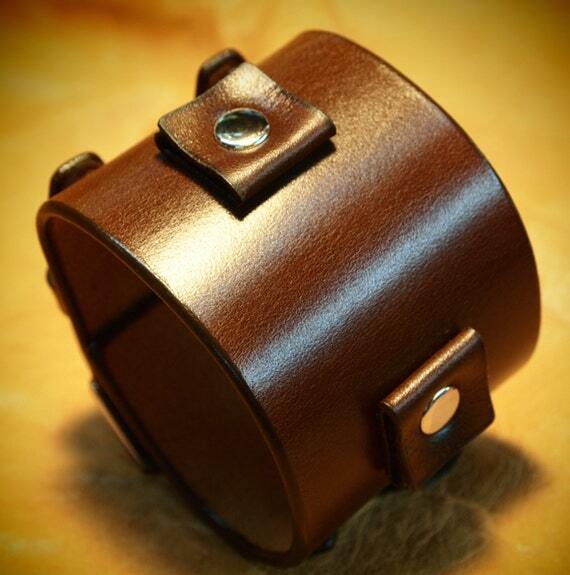 $125.00 Brown Leather cuff watchband : Vintage style wristband for watch or without. Made in New York! 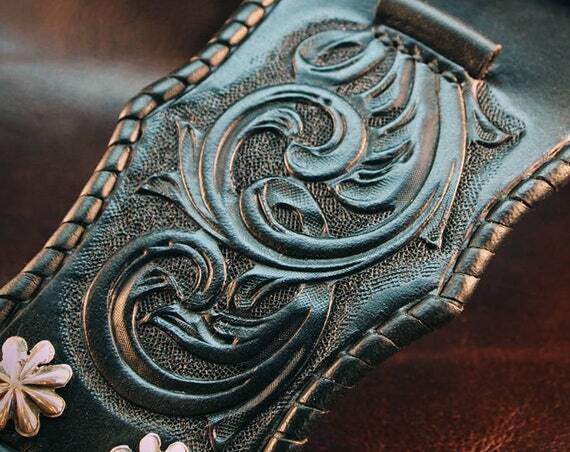 $375.00 Black Leather Cuff Watchband : Traditional American scrollwork ROCKSTAR Bracelet. Made for YOU in USA! $385.00 Black Leather Apple watch Watchband : Elevated craft hand made ROCKSTAR watch Bracelet. 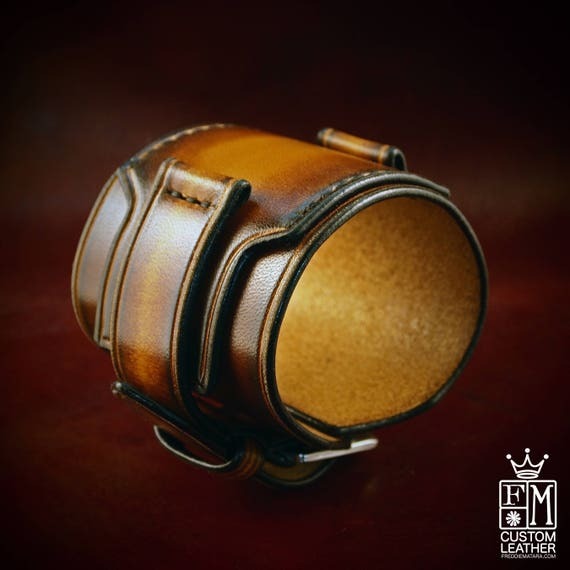 Hand made in New York $126.00 Brown Leather cuff Bracelet : Vintage Johnny Depp style wristband/watchband Handmade and custom sized for your wrist! 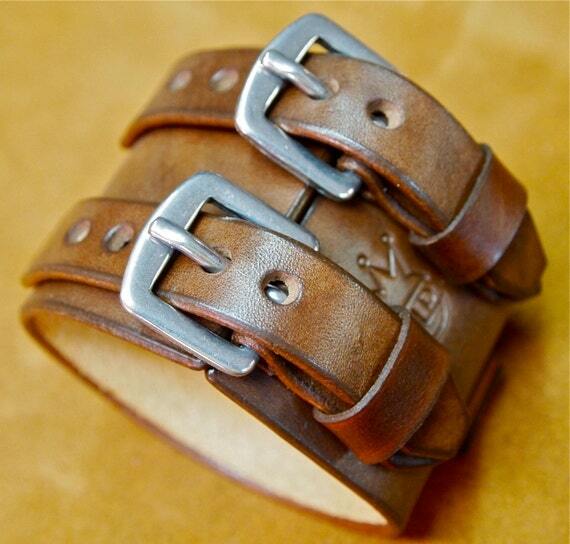 $125.00 Leather cuff Bracelet watchband Vintage Johnny Depp style wristband Handmade for YOU in New York by Freddie Matara $245.00 Brown Leather cuff watchband : Vintage layered sunburst style wristband! 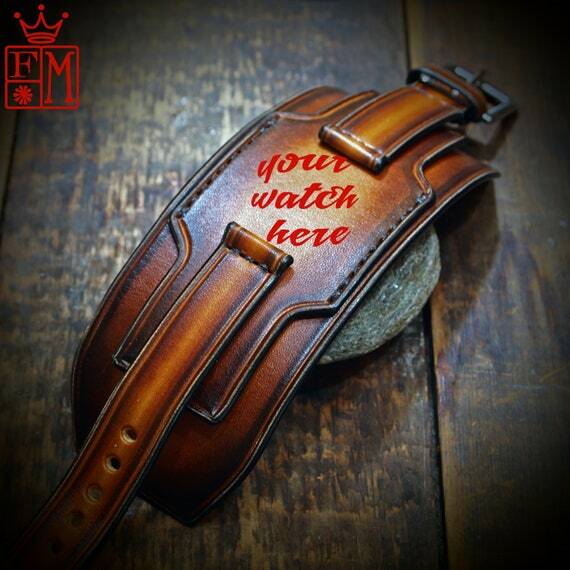 Custom Made for your wrist and watch! 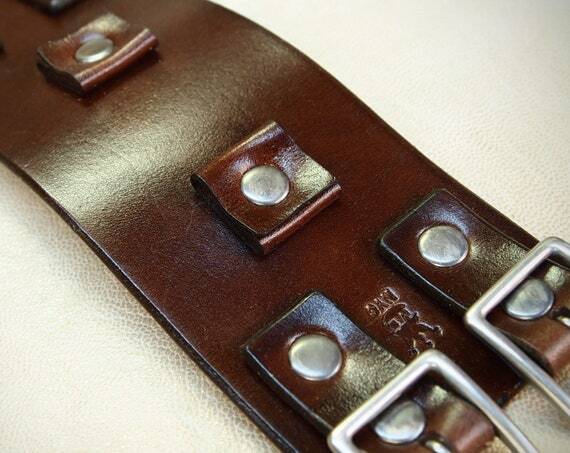 $110.00 Leather Cuff watchband bracelet Brown vintage Depp style made for You in New York by Freddie Matara Uncommon handmade quality! 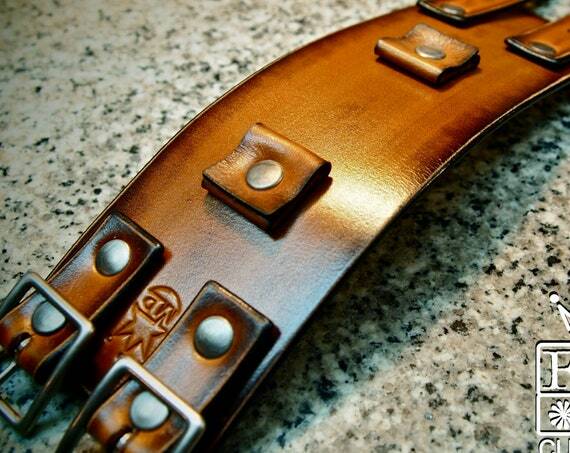 $245.00 Brown Leather watchband : 20mm 22mm 24mm Vintage layered cuff style with sunburst finish. 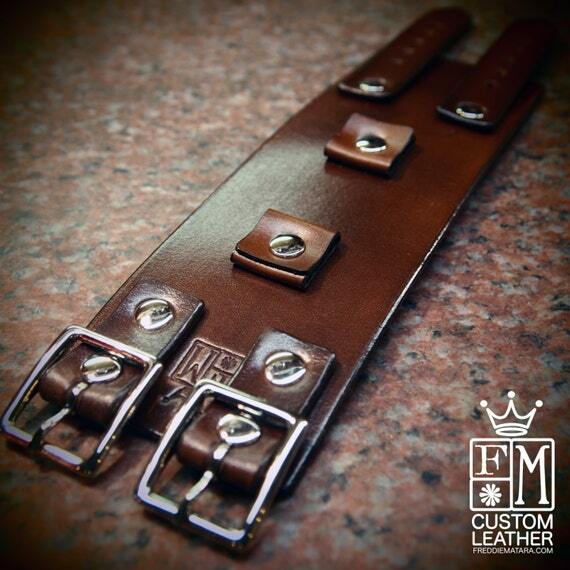 Custom Made for your watch and wrist!